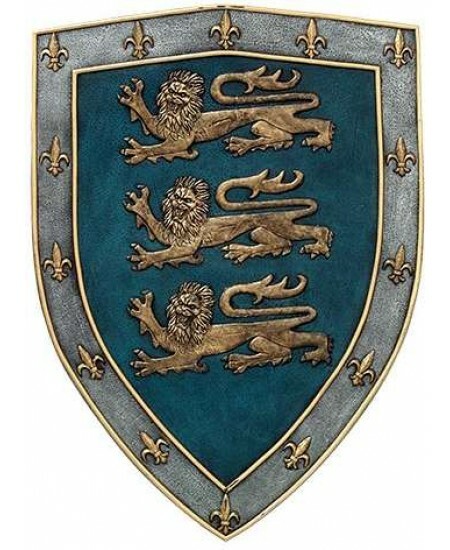 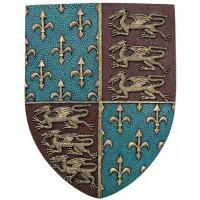 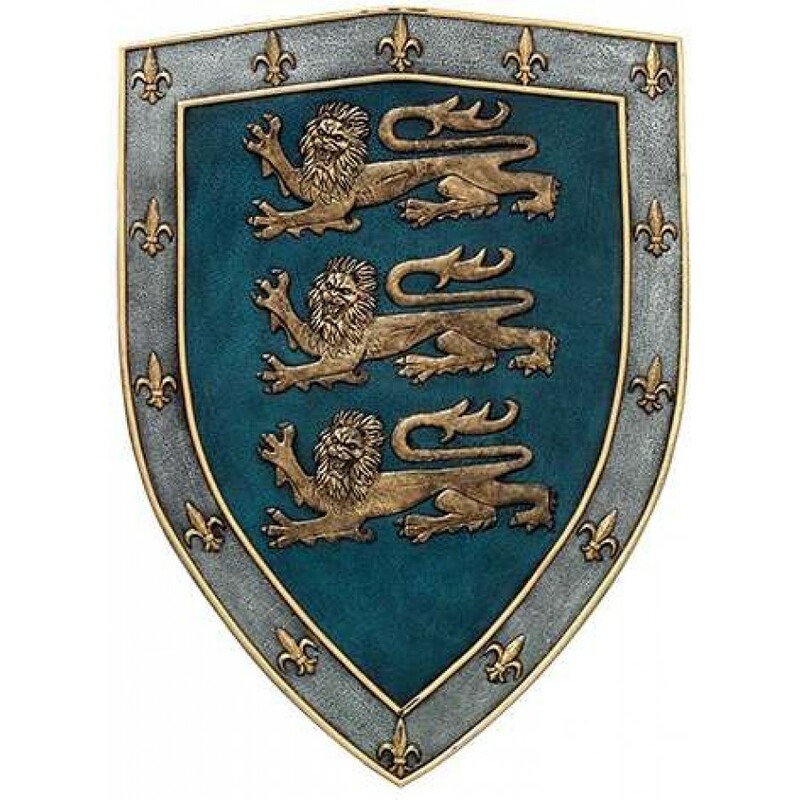 Three Lions Rampant on a field of blue surrounded by Fleur de lis makes a stunning Knights Shield. 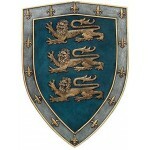 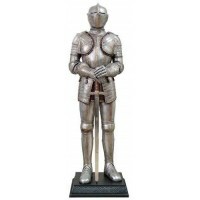 This 3 Lions Shield plaque is 13 x 2 x 18 Inches designed to hang on the wall - not for use as a battle shield. 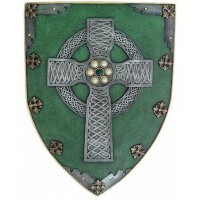 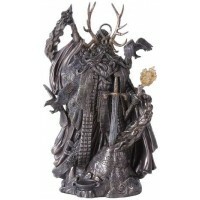 Item Number: PT-11500 | Approximate Size (Inches): 13.00 wide x 2.00 deep x 18.00 high | Approximate Shipping Weight: 3.00 lbs.